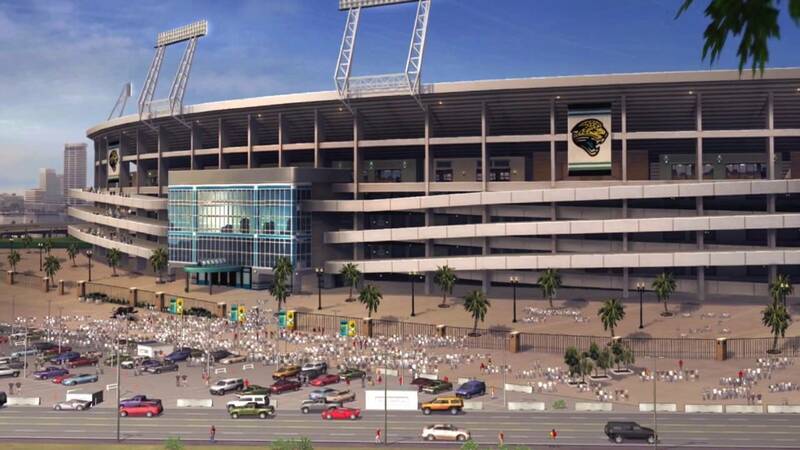 This upcoming season will mark 25 years for the Jacksonville Jaguars franchise. “XL Primetime” is celebrating the anniversary by catching up with former Jaguars to talk about their days playing here. Tight end Kyle Brady played eight seasons for the Jags from 1999-2006. In that time he hauled in 241 receptions for 2500 yards with 13 touchdowns. Brady joined “XL Primetime” and was asked about his lasting memory from playing in Jacksonville. “I’d say that very first season getting down here when we went 14-2 and the only team that had our number that year was the Titans,” Brady told 1010XL. “We went toe-to-toe with them in that AFC Championship Game, that’s certainly one of the memories and then as far as personal memories, having the breakout season I had in 2000. “I really was able to put it all together and be that hybrid tight end that I always wanted to be. That was partly due to Tom Coughlin because he likes to have a tight end that can be physical in the run game and also get down field. He, unlike any other coach I ever had, gave me that opportunity. Brady was asked to give his thoughts on new Jaguars starting quarterback Nick Foles. Brady also pointed out more needs to be added than just offensive line. “We also need skill players around him that are making plays,” Brady said. “Usually a Tom Coughlin offense is one that will have a tough, hard-nosed running game. That will get the whole thing rolling and then you need to have skill players that will get open consistently. We haven’t had that in quite some time here. Finally, Brady was asked about why his generation of former Jaguar football players are still received so warmly here. “It’s funny how well we are still received,” Brady said. “Twenty five years, where has the time gone and yet so many people still come up and are still so receptive to us and are happy that we stayed in this community.